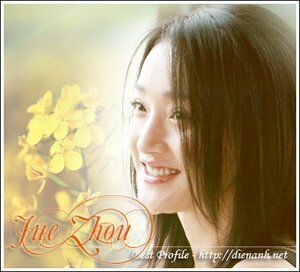 Zhou Xun: Flowers for Hark Tsui from "Women aren't bad"
March 08, 2008, "Women are not bad" held a party in occasion of Women's day. 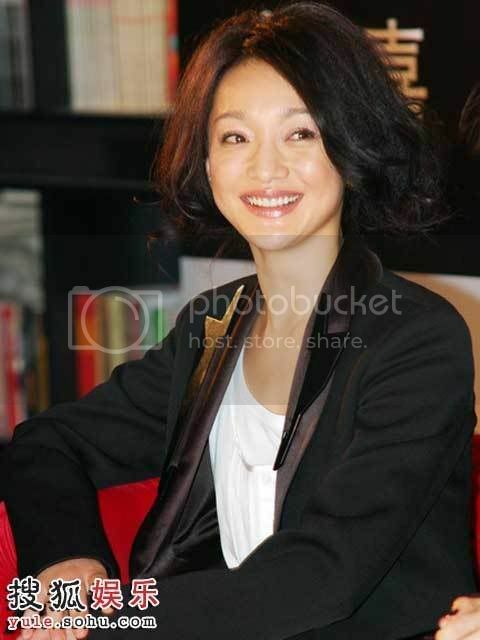 Director Hark Tsui, actress Zhou Xun, Gui Lun Mei and Zhang Yu Yi joined the party. Three beautiful women received roses as presents but at the end of the party, they all gave to the director. 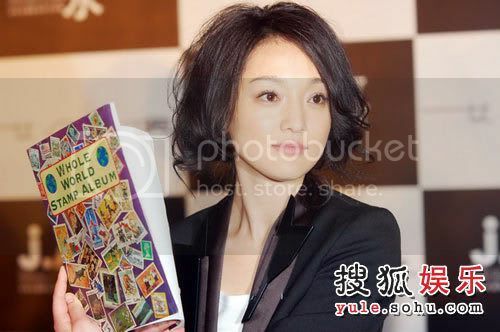 Have you ever seen Zhou Xun as a prestidigitator. Pls enjoy her show now.